No need to manually set each post. 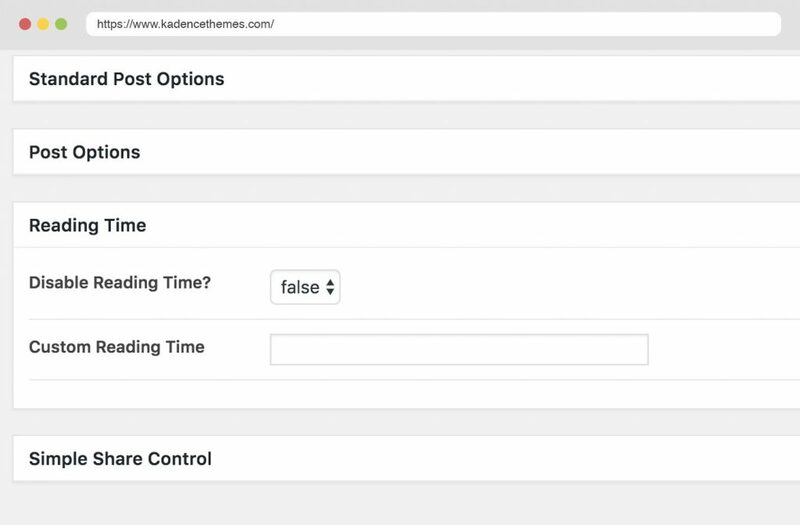 The Kadence Reading time plugin will calculate the reading time based on your preset words-per-minute setting. If you have a post where you don't want to show a reading time simply turn it off in the posts meta settings. 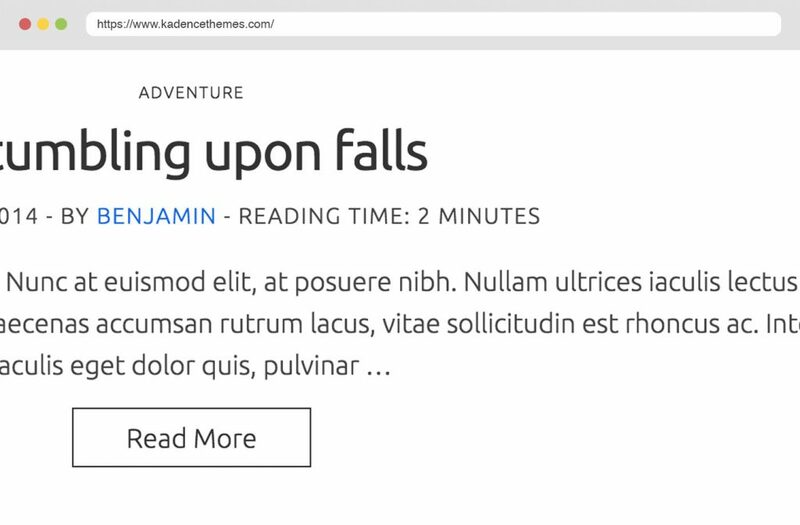 Or if you need to set a custom reading time you can also do this through the post meta settings.